MANILA, May 4 -- The Department of Transportation (DOTr) has urged investors and businessmen from the Philippines and Indonesia to utilize the benefits that will be provided by the newly opened ASEAN roll-on, roll-off (Ro-Ro) shipping route during the arrival ceremonies of the maiden voyage of M/V Super Shuttle RORO 12 at the port of Bitung in Indonesia Tuesday. DOTr Maritime Undersecretary Felipe Judan encouraged the Indonesian business community to participate in the shipping trade using the said link. "Let me take this opportunity to echo President Duterte’s invitation to the people of Indonesia, particularly the private sector and business community here, to harness the potentials of this new shipping route by maximizing the opportunities it offers while fostering improvements and sustainability in maritime connectivity and relations in the region," Judan stated. Last Sunday, April 30, President Duterte and Indonesian President Joko Widodo graced the launching of the ASEAN RORO Shipping Service, the first of three routes identified to boost trade in BIMP-EAGA or the Brunei Darussalam-Indonesia-Malaysia-Philippines East ASEAN Growth Area that will cross the Philippine cities of Davao and General Santos and Bitung (DGB) in the province of North Sulawesi in Indonesia. The transportation heads of both Indonesia and the Philippines formally earlier signed a Joint Declaration on April 28 ensuring that sea connectivity among these countries will be in compliance with safety, security and environmental standards set by international conventions. The new trading route is envisioned to reduce shipping time of transportation goods from the usual five weeks to just two to three days reducing the logistical cost of trade by about USD 1,500 (PHP75,000) per twenty foot unit (TEU). The expected cost would only become USD 700/TEU (PHP35,000) from the previous USD 2,200/TEU (PHP110,000) freight cost of taking the previous route of Davao, Manila, Singapore, Jakarta and Bitung. 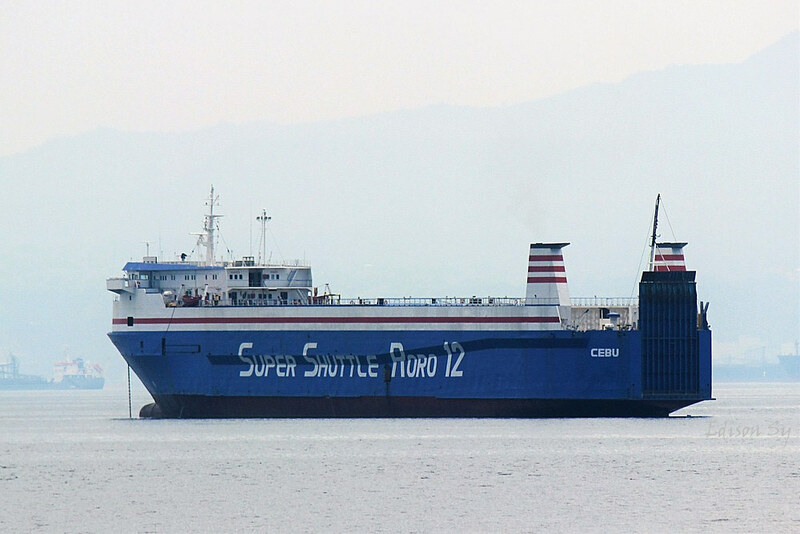 The M/V Super Shuttle Roro 12 which is operated by the Cebu-based company Asia Marine Transport Corp., has an initial capacity of 500 TEU, voyaging once every week. The sea route is also expected to open new opportunities for trade, investments and tourism with greater accessibility and cost-efficient shipment of goods resulting to increased investments in both countries and providing employment to its people. Both governments are also pursuing to open the ASEAN Ro-Ro route for the operation of passenger vessels, enticing the movement of people in the two countries. Mindanao products such as fresh fruits, poultry, meat, coffee blends, fishing supplies, and synthetics were identified for export to Indonesia. On the other hand, Bitung will export coconut, copra, corn, high value crops, soya products, coffee beans, sugar, cement, and charcoal to Mindanao.